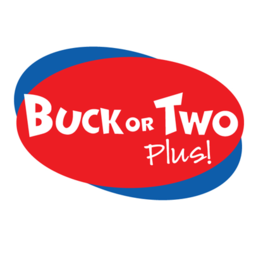 Buck or Two Plus has the best value on your day to day needs. Shop party supplies, cards, wrapping paper, confections, office supplies, school supplies, toys, crafts, and seasonal goods. Visit us at CF Rideau Centre today.